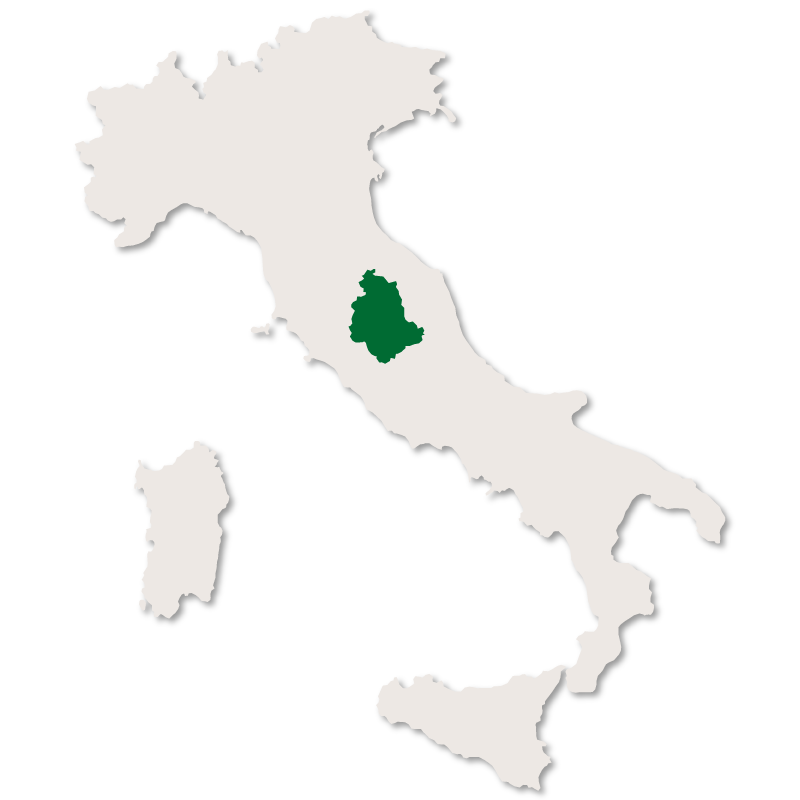 Terni is the much smaller of the two provinces of the region of Umbria, covering just one third of the total area. 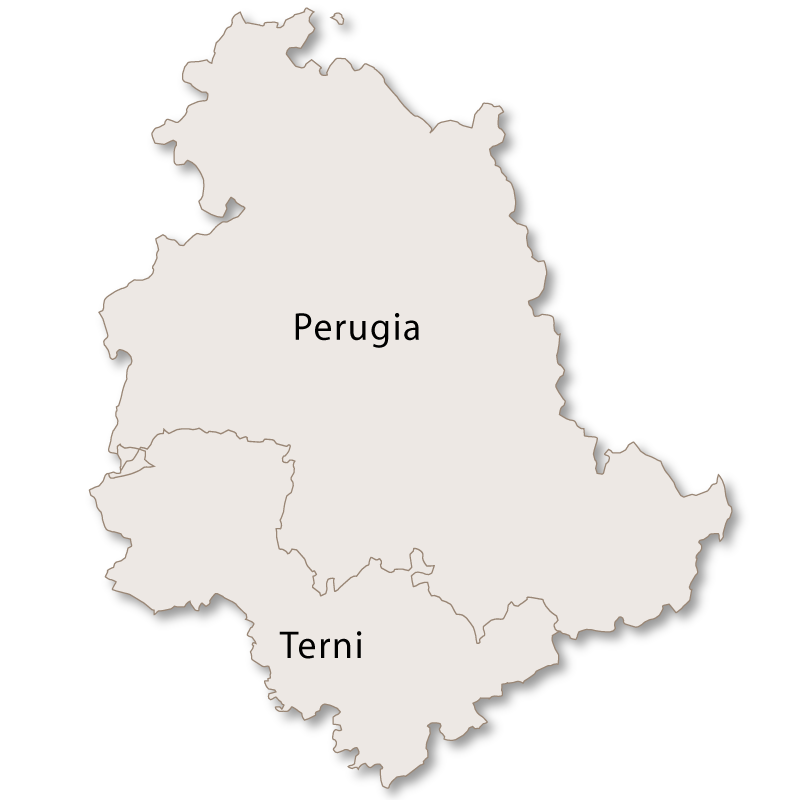 The province of Terni lies to the south east of the province of Perugia and is also borderd by Tuscany to the north west and Lazio to the east and south. 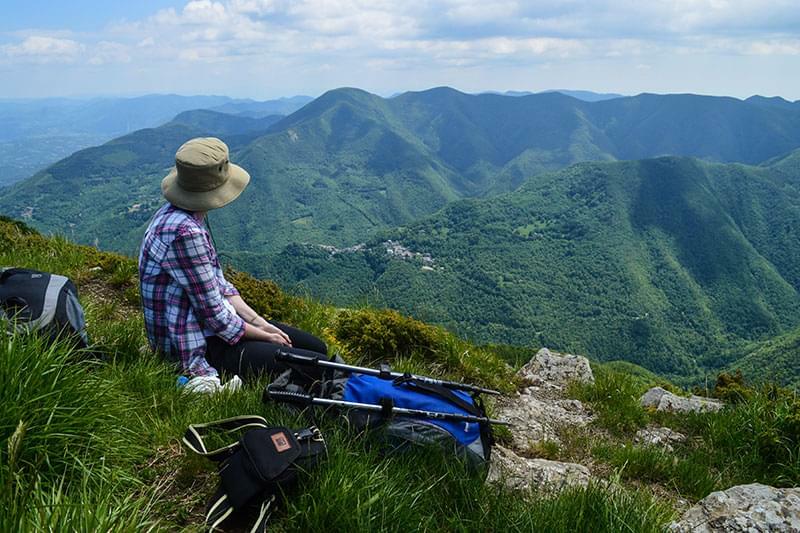 The province of Terni has a gently sloping terrrain with many rivers from which six artificial lakes have been created. 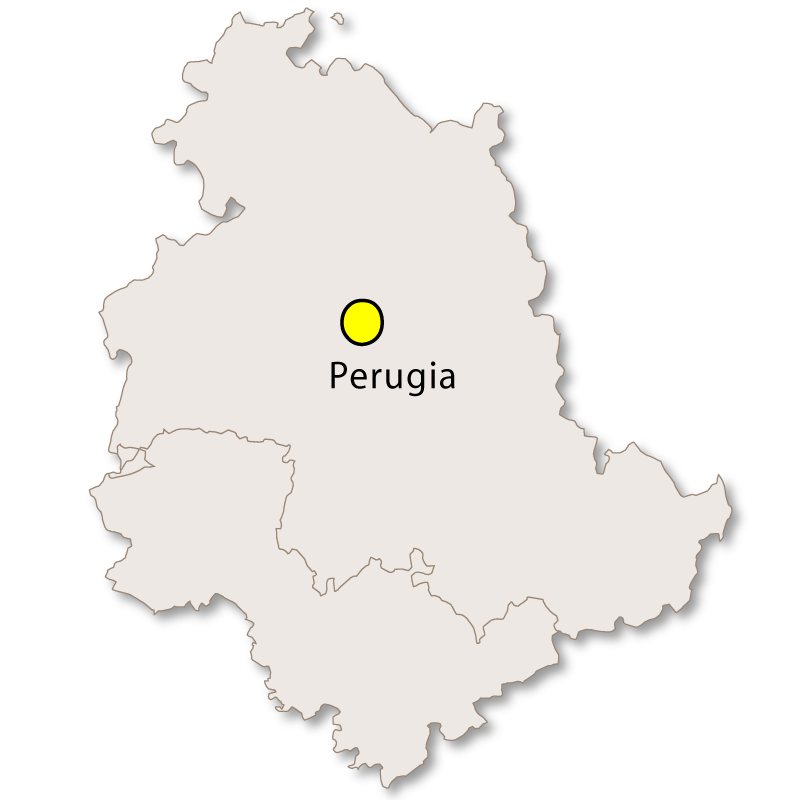 Terni is the capital of the province and lies along the plain of the river Nera. It is known as the city of lovers as Saint Valentine was born in the town and subsequently became a bishop. His remains are preserved in the basilica. Steels mills sprung up during the 19th century with the city holding an important role during the second industrial revolution in Italy. Because of its industrial importance it suffered heavy bombing during World War II but has remained an industrial centre often nicknamed 'the Manchester of Italy' or 'the steel city'. 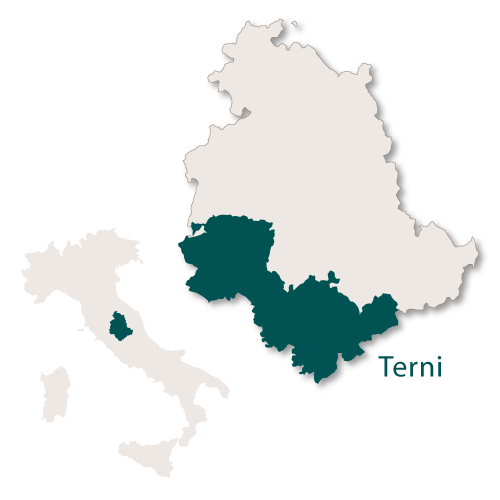 Because of its industrial importance Terni has a good infrastructure and is connected to the A1 motorway and the main Ancona to Orte railway line. 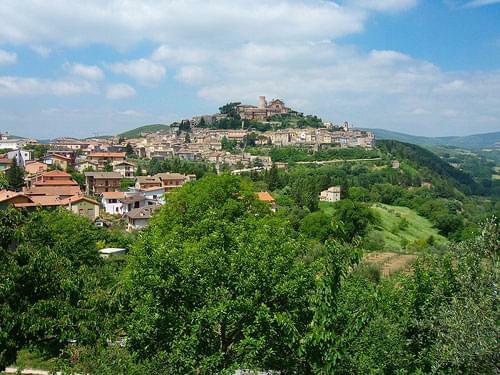 According to legend, Amelia is the oldest town in Umbria and is said to have been founded by the legendary King Ameroe but there are no records to support any evidence. 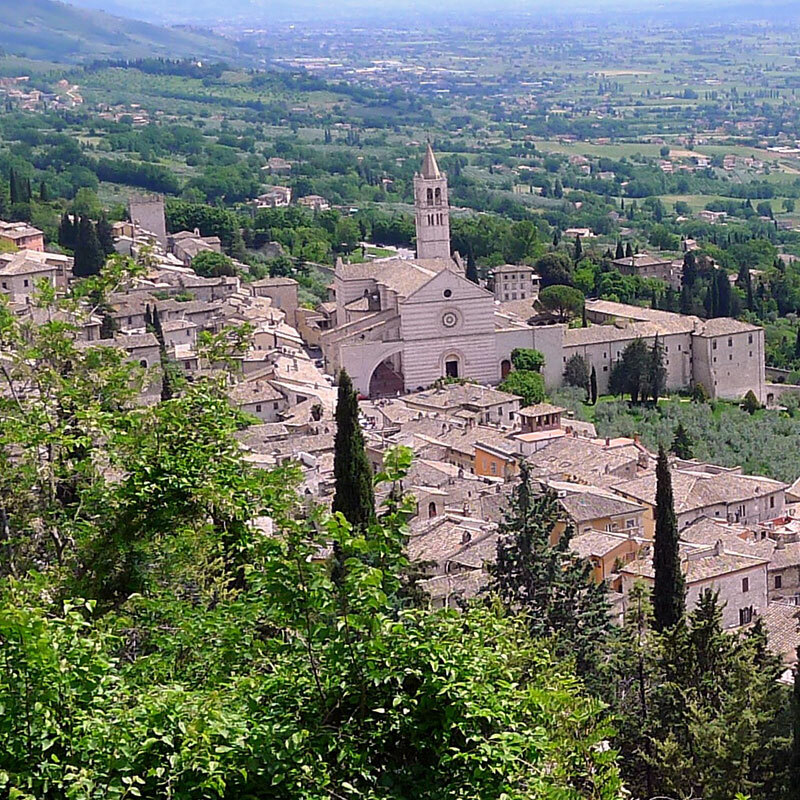 The town lies in the southern part of the region of Umbria on a hillside overlooking the rivers of Tiber and Nera. 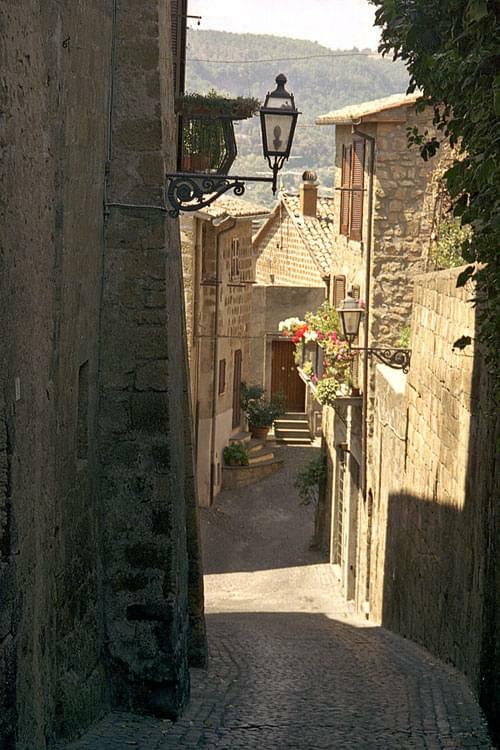 The 720 metres original town walls, made of jointed blocks of limestone to a width of 3.5 metres, are well preserved. 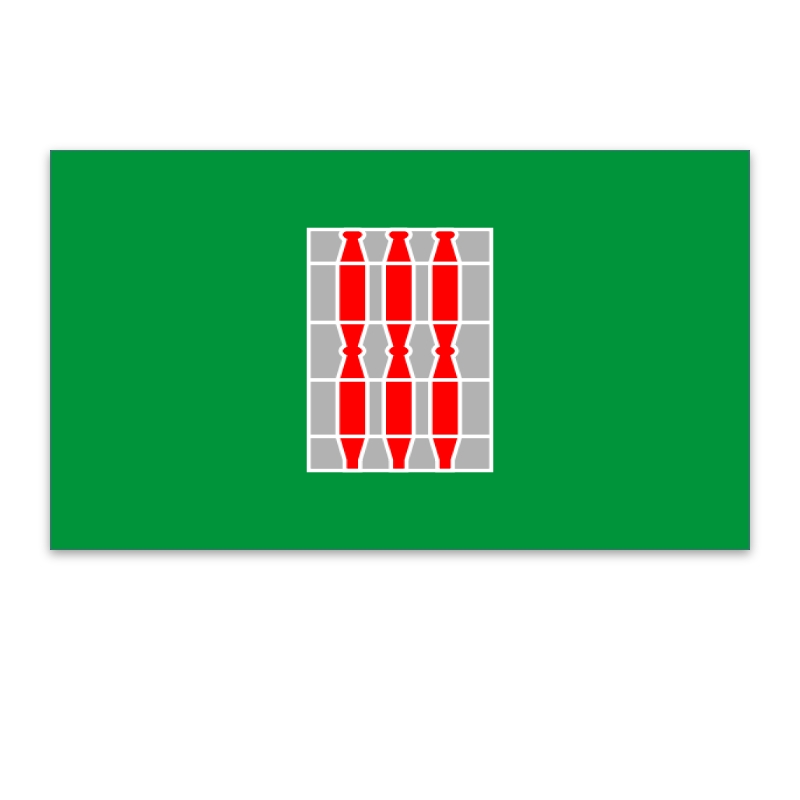 The walls have four main gates, to the south Porta Romana which is the main entrance to the town, to the west Porta della Valle, the east Porta Leone and Posterola to the north. Inside the walls the medieval town is well preserved with the Piazza del Duomo at the centre. 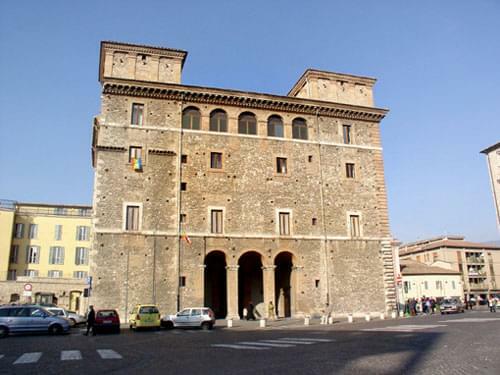 Both the Cathedral and a 30 meter high tower, Torre Civica, are located in the piazza. Just outside the small town of Ferentillo there are the remains of ancient Estrscan settlements. 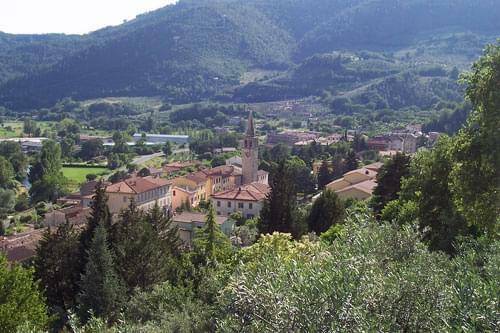 Ferentillo was originally developed around the 14th century Castello di Madonna. Among other sites around the town there are several churches of interest and the rather interesting but offputting Museum of Mummies. Famous for the Falesco vineyard and winery. The ancient hilltown of Narni is very close to being the geographical centre of Italy and just on the outskirts of the town there is a stone marking the exact spot. The town is a well preserved example of medieval architecture and is famous for once having had one of the largest Roman bridges, Ponte d'Agost. Standing at around 30 metres high, one arch of the bridge still remains. 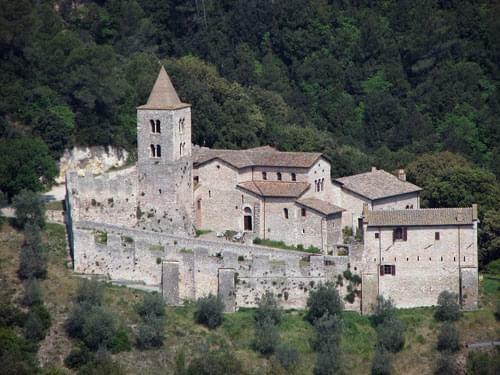 There are a few other points of interest around the town, the main one being the Benedictine Abbey of San Cassiano. Orvieto was built on the top of volanic tuff above the sheer vertical face of the cliffs below which gives it a rather dramatic appearance. 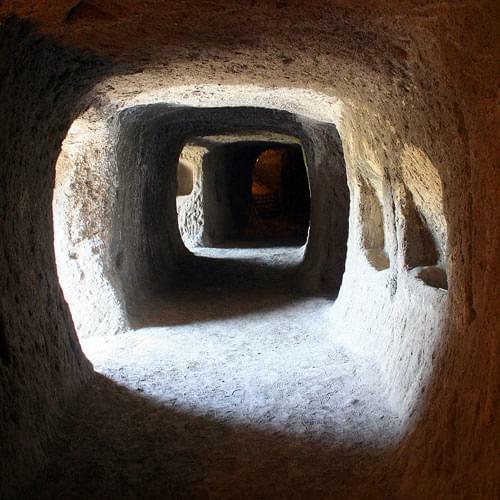 One of the biggest tourist attractions of Orvieto, a well kept secret for many years, is the maze of tunnels and cave running beneath the entire town. They were carved fromt the soft rock as a means of escape during times of seige and all the exits emerged at safer places outside and well away from the city walls. 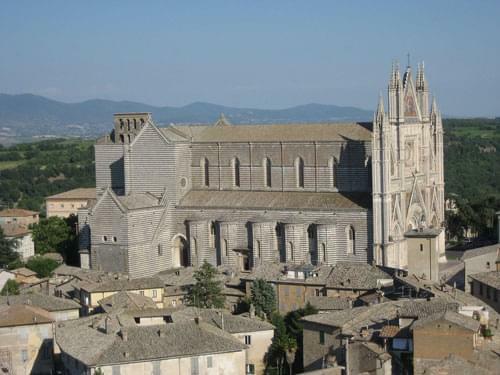 The town's cathedral bears a similarity to the one in Sienna in Tuscany with white stone and narrow bands of basalt. The Gothic facade of Orvieto cathedral is classed as one of the greatest masterpieces of the late middle ages. There is also a papal residence with a massive well (Pozzo di San Patrizio)which was built in the early 16th century when it was feared that the water supply would not be sufficient during attacks from Rome. There is also a fortress and a palace as well as several historically interesting churches. The name Orvieto is well known around the world mainly due to its production of white wine of the same name. A very well preserved medieval town with double city walls. San Gemini is very well known for its mineral waters.